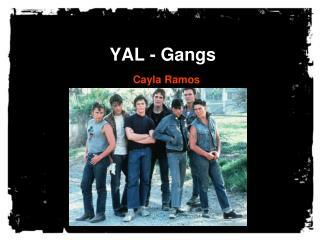 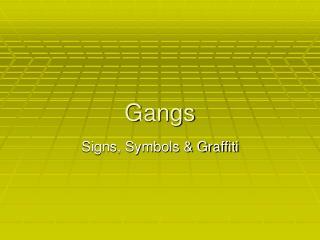 Gangs. 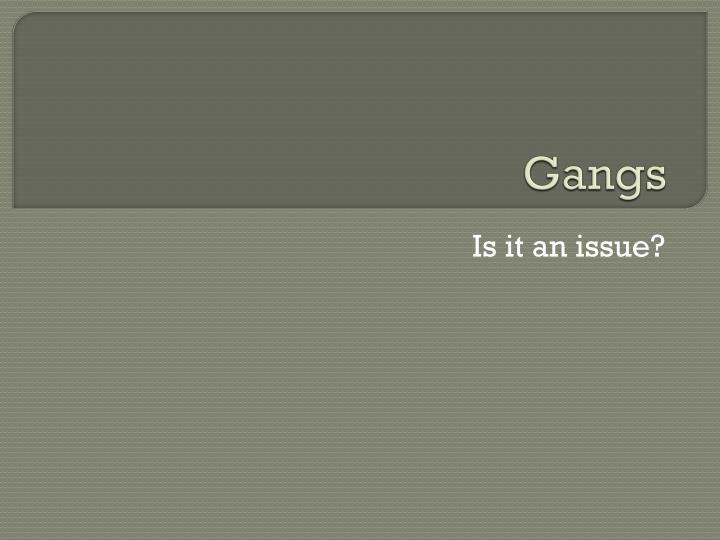 Is it an issue?. 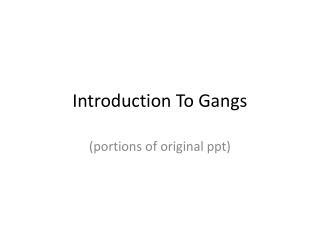 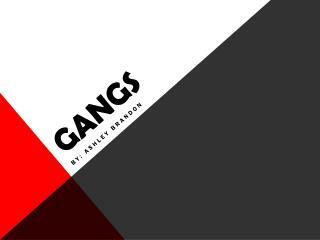 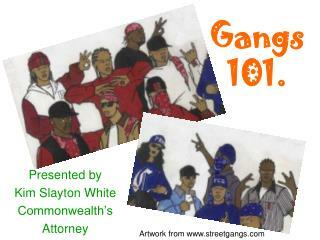 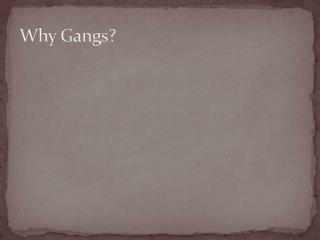 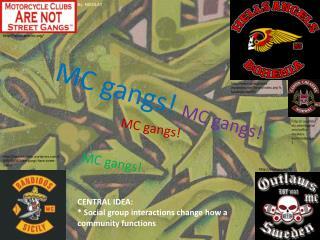 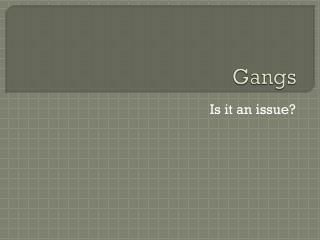 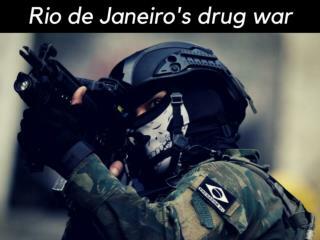 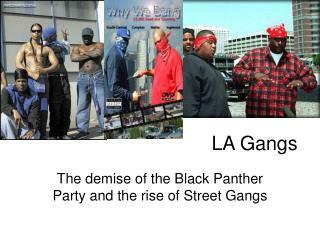 What is a gang?. 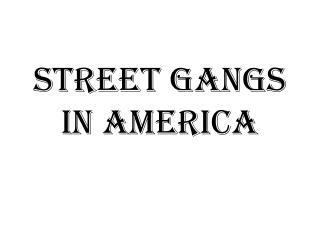 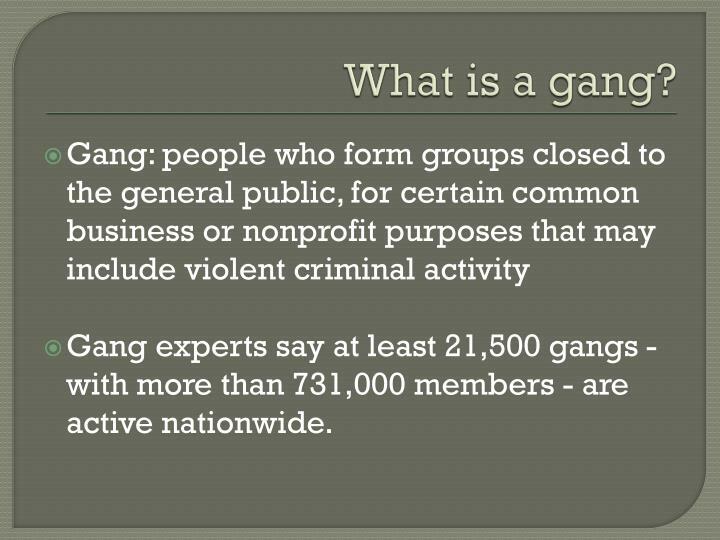 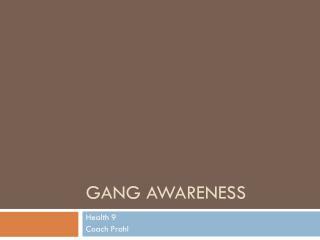 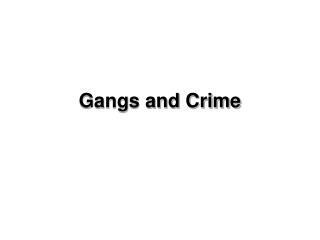 Gang: people who form groups closed to the general public, for certain common business or nonprofit purposes that may include violent criminal activity Gang experts say at least 21,500 gangs - with more than 731,000 members - are active nationwide. 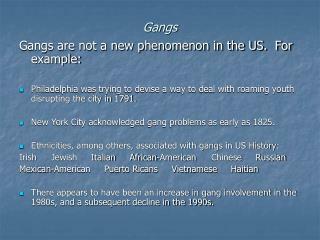 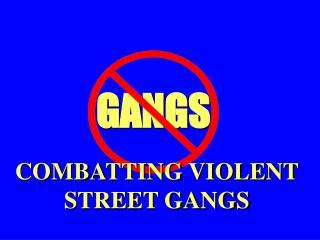 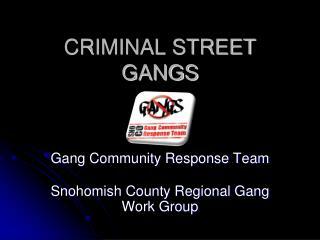 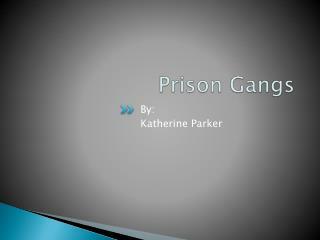 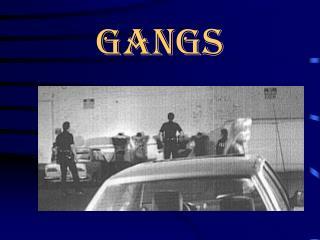 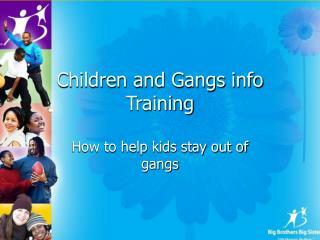 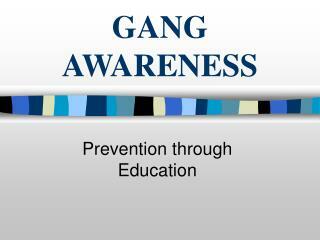 Gang experts say at least 21,500 gangs - with more than 731,000 members - are active nationwide. 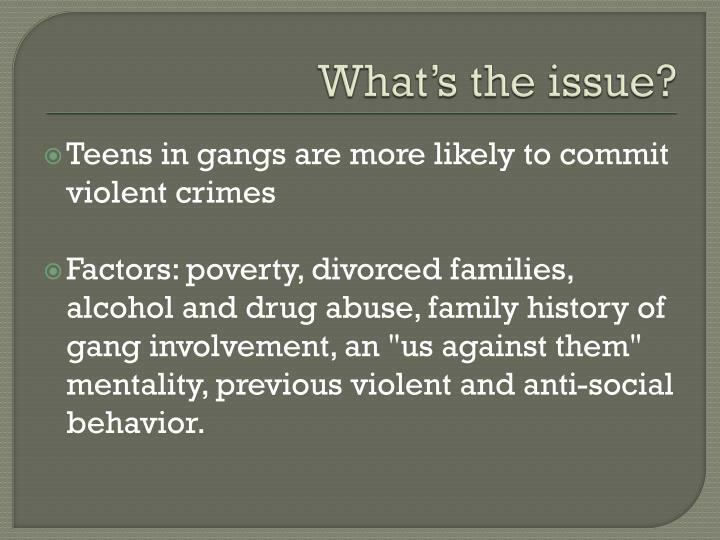 Factors: poverty, divorced families, alcohol and drug abuse, family history of gang involvement, an "us against them" mentality, previous violent and anti-social behavior. 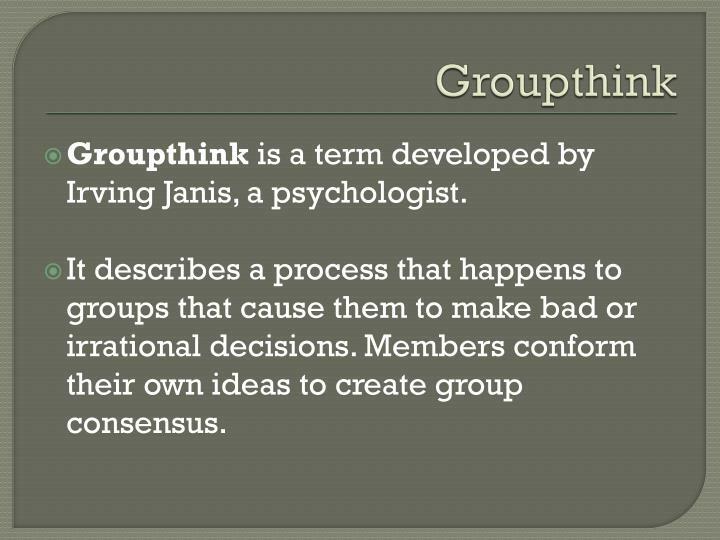 Groupthink is a term developed by Irving Janis, a psychologist. 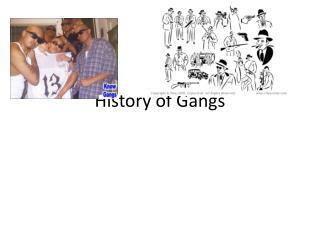 It describes a process that happens to groups that cause them to make bad or irrational decisions. 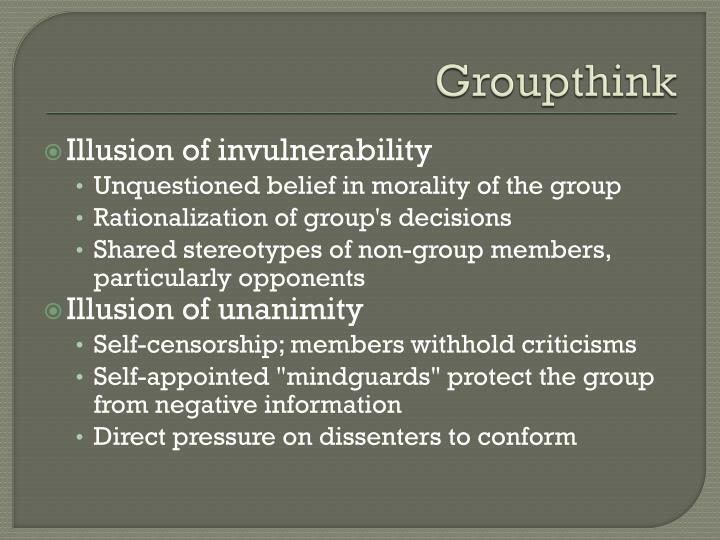 Members conform their own ideas to create group consensus.